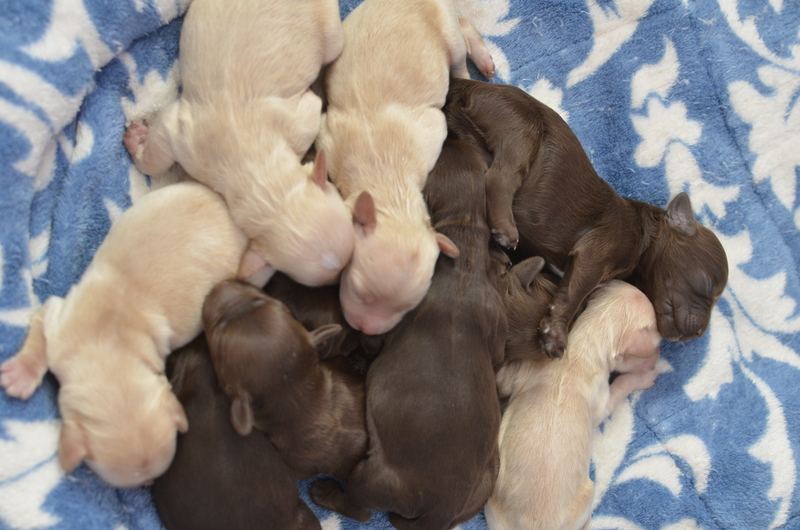 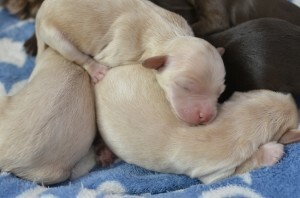 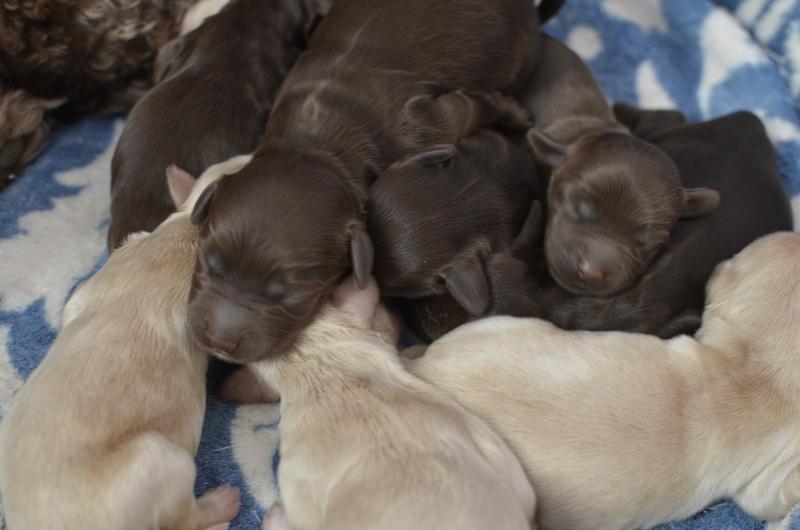 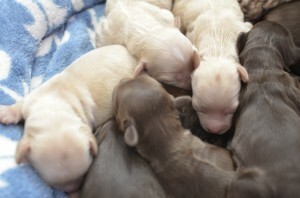 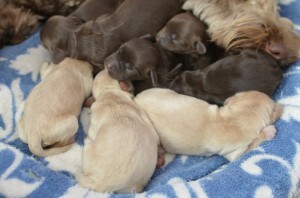 These are some of Cadence’s most solid puppies yet. I just love their round blocky heads and robust bodies. 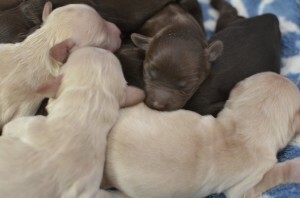 They are going to be some pretty gorgeous mediums! Don’t forget to check out our Facebook page to see more photos and stories from our families with one or more Berkshire Hills dogs!